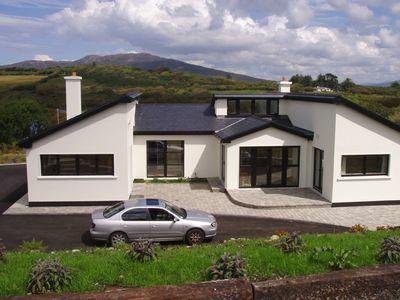 This is a designer home in a quiet rural area with spectacular views over Garrenbaun Lake and the Twelve Pins mountain range in the distance. 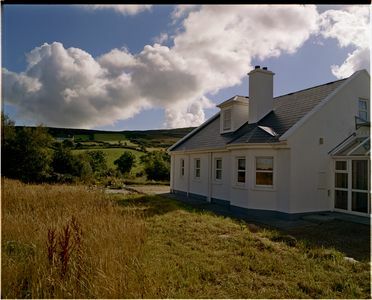 There is a large patio at the back of the house, and steps leading up to the top of the landscaped garden to a seated pinic area offering the ideal sea and mountain viewing spot. 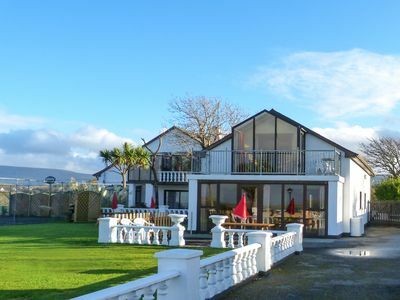 The house also has a large sun room providing additional space for seating and relaxation. 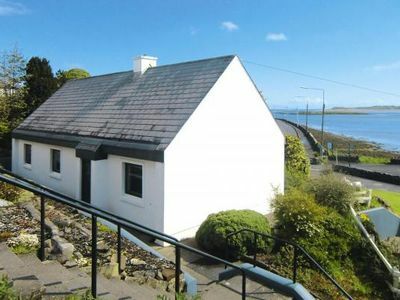 There is a also living room with a fireplace and views over the lake. 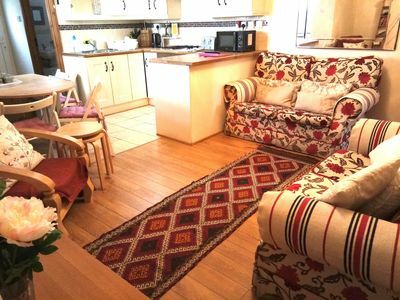 The kitchen/dining room combines modernity with the traditional and has a Waterford Stanley range and all the latest equipment and most importantly a large table to sit and eat and enjoy. 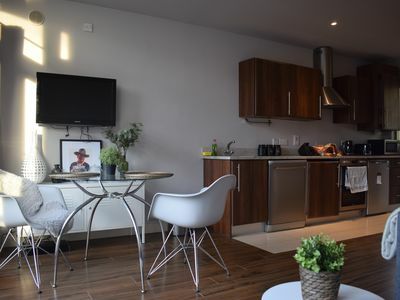 There is also a utility room and toilet off the kitchen. 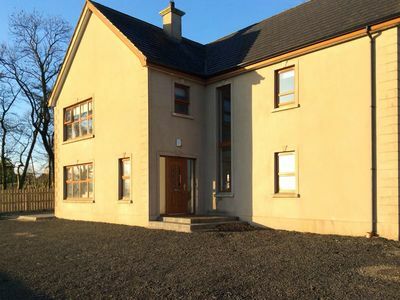 There are three bedrooms, the master bedroom is en suite and there is another large bathroom. 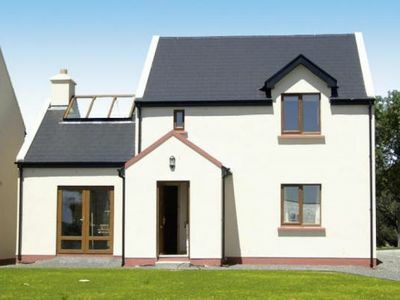 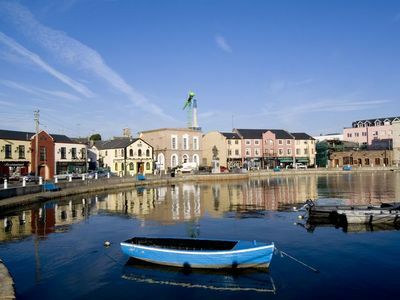 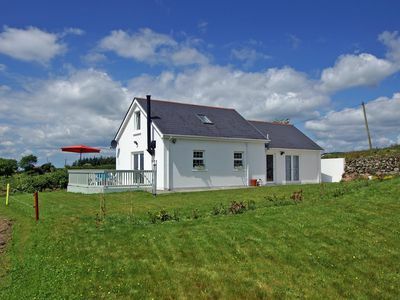 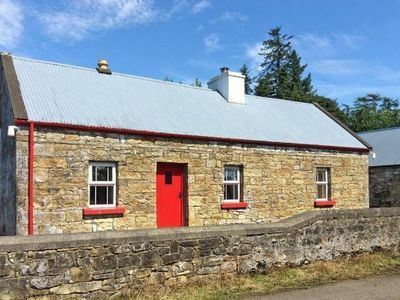 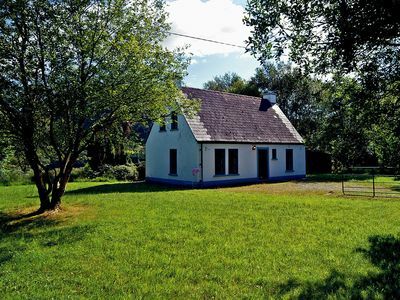 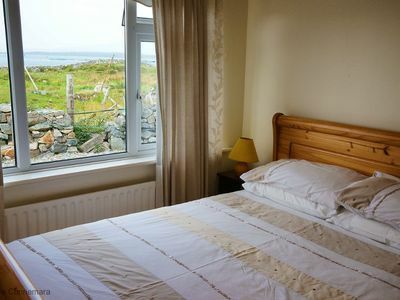 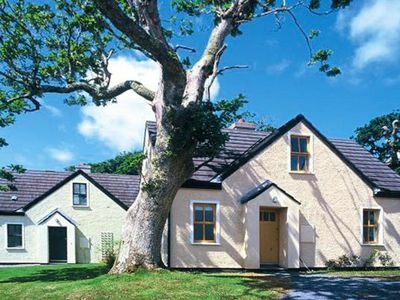 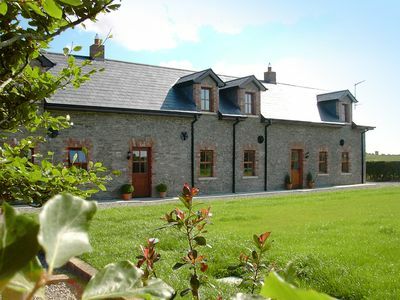 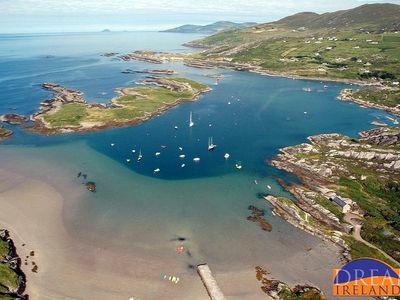 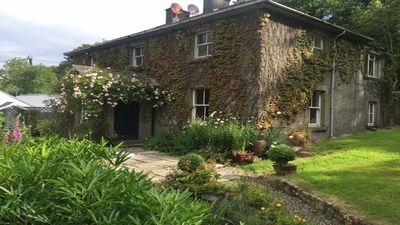 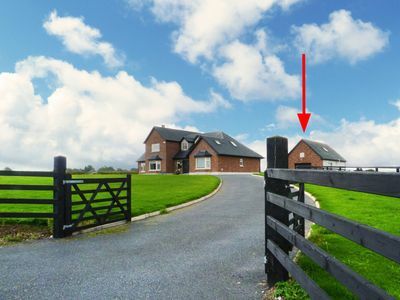 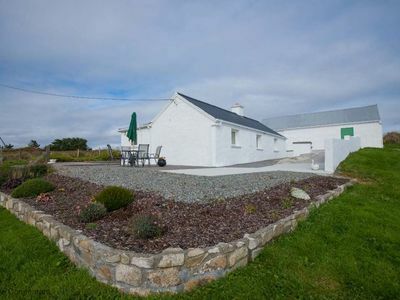 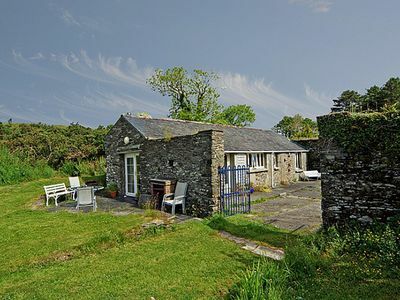 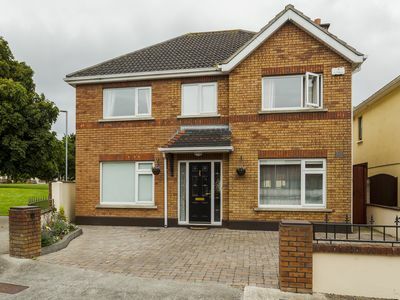 The house is a short drive/walk from Ross beach and a short drive away from Clifden, Cleggan and from Letterfraack and the Connemara National Park and Kylemore Abbey.